Did you know that it was two men from Australia, a country with no real mountains, who changed the way people climb Mt Everest for ever? On 3 October 1984, Tim Macartney-Snape and Greg Mortimer became the first Australians to set foot on the 8848-metre summit of Mt Everest. To this day, their successful climb is regarded as one of the greatest moments in the sport of mountaineering not only because it was a ‘first’ of some kind but because of the method and route the two employed to win the top of the world. Tim and Greg were part of a five-member Australian team aiming to summit the top of the world. But they had some cheeky plans. They secured permission from the Chinese government and, for the first time in the history of Mt Everest, they attempted the peak from a route no one had ever tried before – the North Face. That is, from the Tibetan side. 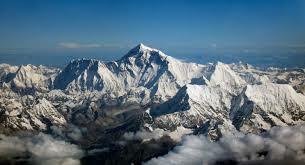 Until then, Mt Everest which is part of Nepal, was climbed from within Nepal only. However, the Australian expedition chose a way that had not been tested before and that too without the retinue of porters that usually accompany commercial mountaineers today. So they travelled light and they climbed without oxygen. Above all, they all returned home alive. 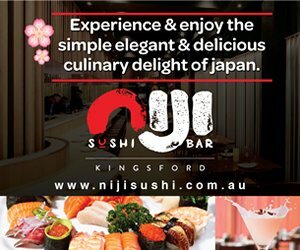 Tim said in an interview last year that he wanted to climb Mt Everest ‘in style’ and wanted to leave ‘an Australian route on Everest’. He managed to achieve both and quite miraculously, given the fact that he finished the expedition in cross-country ski boots after his climbing boots were lost in an avalanche. 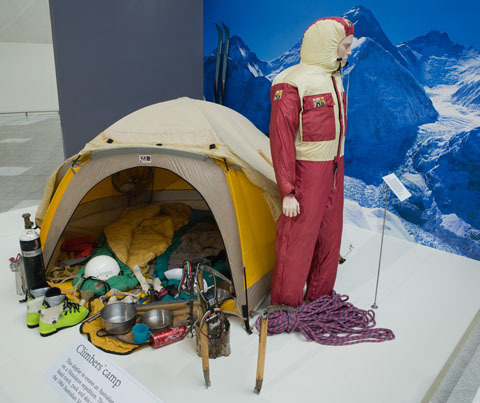 Another member of this first Australian Everest campaign was not so lucky as bad luck pushed him back from within a sniffing distance of the peak. Geoff Bartram was forced to give up at around 7,500 metres after he began to suffer serious symptoms of cerebral oedema. Geoff is on record to have said many times that he looks at his nearly-there experience with a certain degree of regret but at the same time views it as a successful one on the whole because two of his fellow Australian climbers made it to the top successfully. The ACT-based mountaineer, who works as a firefighter now, has not forgotten the country where he spent many years of his life. Geoff and his friends established Langtang Valley Health, an NGO that provides free healthcare service to hundreds of needy people in Langtang Valley of Nepal. The Canberra-based NGO spends a budget of around $10,000 a year to employ four local people in Langtang to render the much-needed healthcare services to the under-resourced Himalyan people. Himalayan Foundation is another organisation run by Australian climbers to help people living in the Himalayan ranges of Nepal, India and Tibet. It is also noteworthy that despite the fact that Australia is one of the flattest countries on the planet, it has produced more than its fair share of mountaineers. Australian climbers have scaled all 14 mountain tops that are above 8000 metre mark.